As you remember, there was a great giveaway going on at my blog from SlinkyLinksJewellery. And now, I'm here with a product review of the same store. The nice owner of this lovely store sent me a beautiful black leather tassel necklace ($43.00 USD). To be honest, at first, I was worried if the necklace was durable, and if the leather part will loose from the chain and fall apart. When I received the necklace, all of my worries were gone. 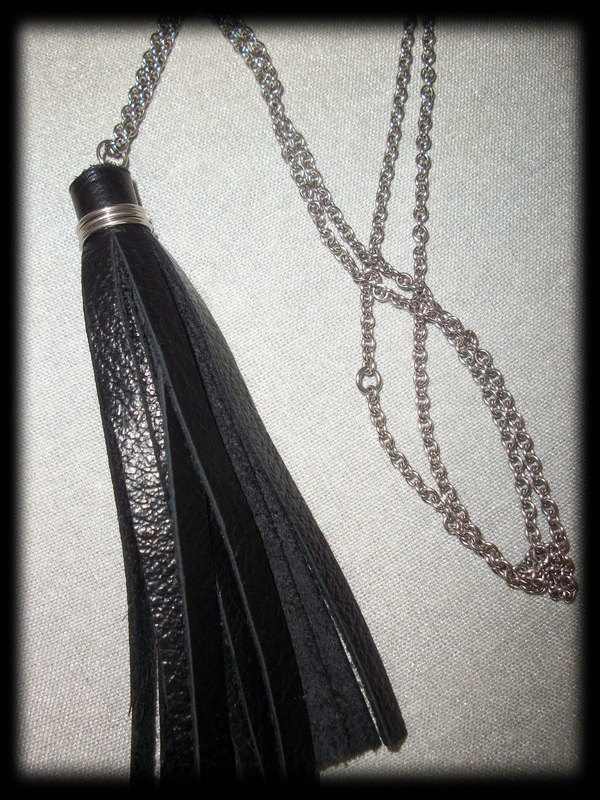 The leather tassels are so soft but durable. The workmanship is very good, the collar ring is really secure in order to prevent the leather piece from getting loose. Although the chain is not adjustable and there is no clasp, there is no need for that, because you can just slip it on, and it needs to be a long necklace due to its nature and appearance. 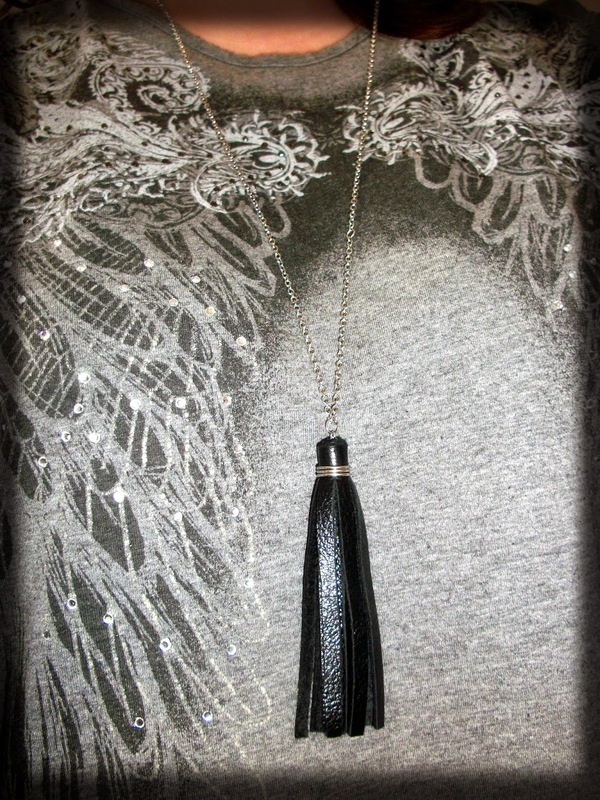 And you know that there is a strong and weird smell of leather items, but I didn't smell such an odor on this necklace. That's a good point! 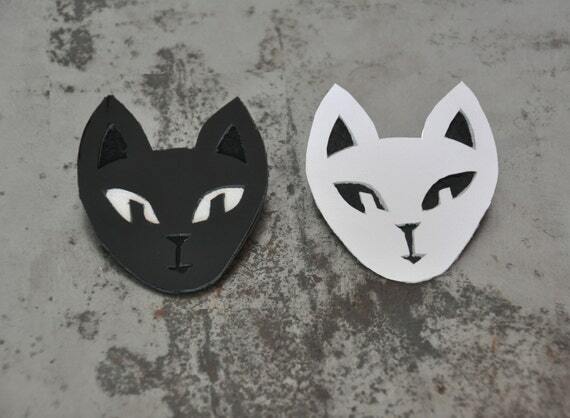 So, if you like leather jewellery, I recommend you to check SlinkyLinksJewellery. 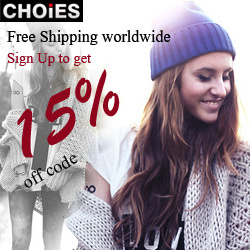 I also share some of my favorite items from this store; you can click on the pictures to check the products in detail. I'm from Paris but I moved to London 5 1/2 years ago to start a more creative career. I worked for a shoe maker before I had the idea to start my leather jewellery business. I started SlinkyLinks a year ago, first as a hobby and then full time as I really believe it can become something great. I love working with leather as it is quite an unusual and versatile material to create jewellery from. I want to create stylish and sophisticated pieces, classic with and edge. 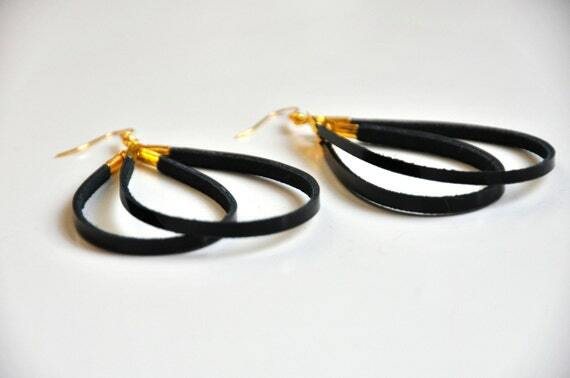 Perfect for busy women, you can wear them day and night and they will always add glamour to your outfit. 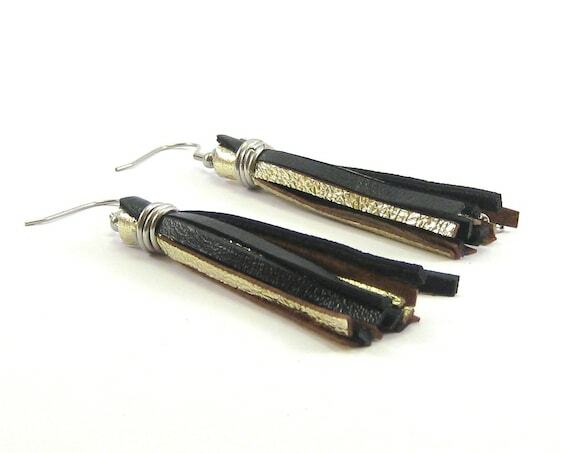 All of my jewellery are made from scraps of leather, 100% recycled. I get all the cast-off pieces of leather from a local shoemaker and work from there. I only use allergy-free, good quality materials such as stainless steel and 14K gold-filled, that would last for a long time but still remain affordable. 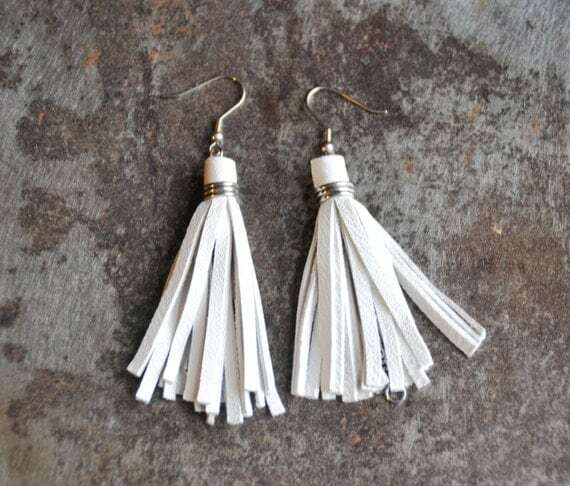 BUY IT: Leather earrings are between $20.69 - $37.93; leather bracelets are between $21.55 - $60.34; leather necklaces are between $34.48 - $51.72; statement necklaces are between $86.21 - $155.17; leather rings are between $20.69 - $60.34; Game of Thrones jewelry are between $25.86 - $43.10; leather brooches are between $25.86 - $37.93; wedding jewelry are between $25.86 - $68.97.